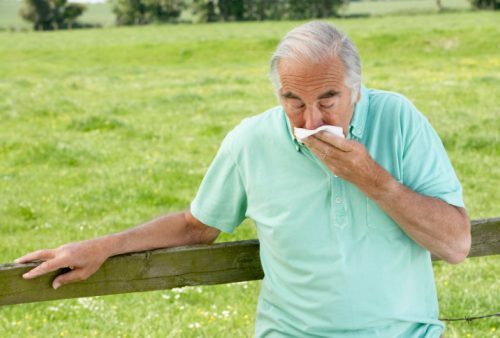 With spring in full force and summer just around the corner, asthma and allergy symptoms are on the rise. Dealing with asthma and allergies during the nicer weather months can really put a damper on this enjoyable time and have you cooped up indoors rather than enjoying the outdoors. If you live with asthma or allergies, the American College of Allergy, Asthma and Immunology (ACAAI) has some effective tips to better help manage your symptoms. Dr. Stukus advised that meeting with your doctor is the first step to managing your asthma and allergies. You can discuss your allergy or asthma action plan, ask for an allergist referral, have your medical records sent to your allergist, and confirm your up-to-date vaccinations. It’s also important to check the expiration on your EpiPen and rescue inhaler and ensure you have these items on you at all time. Also, read Bel Marra Health’s article on World Asthma Day, abdominal aortic aneurysm, pulmonary embolism risk, insomnia, and pregnancy.